Why Proton Native JS Framework ? The best JS framework for desktop applications that builds seamless user interface which works perfect on all platforms and lets you manage state in code, while doing it cross platform. Proton Native is native and not web-based on chromium. As this framework uses the native components to build a desktop app, it will require less space and needs fewer resources. 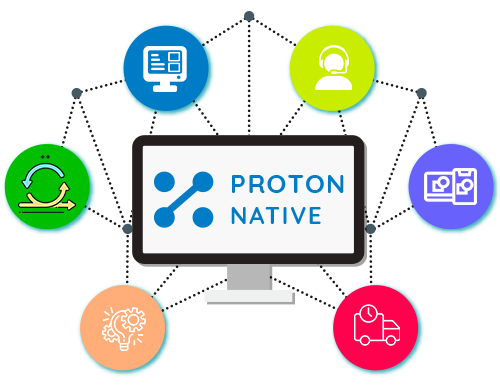 The proton Native framework comes with simple architecture that comprises easy user interface to upgrade or update the desktop application rapidly. This also saves the development time. This framework uses the syntax same as react native framework. So the developers need not put extra effort to analyze and it is easy to build cross platform desktop applications in short duration. Why Osiz for Proton Native Desktop App Development? 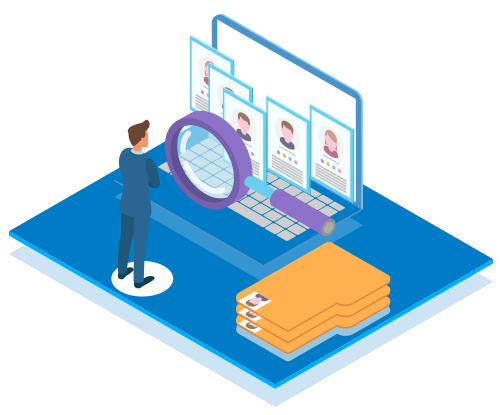 Having dedicated JS framework developers, we are skilled and experienced to build highly functional and responsive Proton Native Desktop applications regarding to the clients requirement. We render hassle free projects to meet our client satisfaction that upholds all their needs. 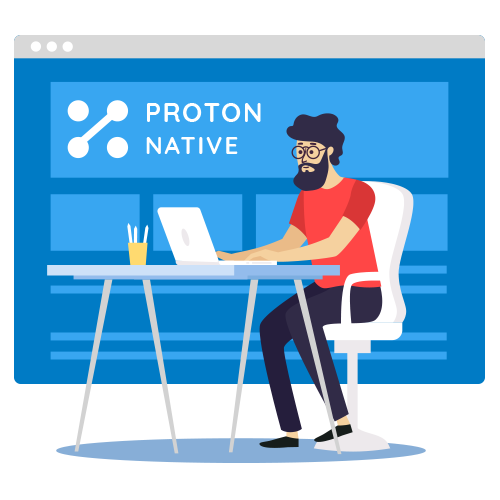 Hire our Proton Native Developers to build advanced desktop applications that react on all platforms.